Helping to make good books great. 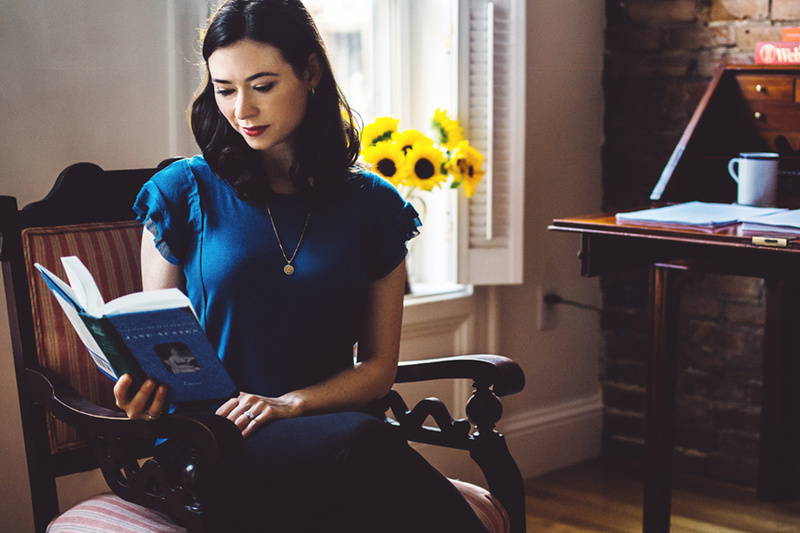 Rebecca Weston Literary provides guidance in the writing process and insight into the publishing industry. From editorial letters addressing the big picture to line-by-line edits, each editorial journey is individually crafted to meet writers’ needs and help every story reach its full potential. I offer editing, guidance, and more. . . .